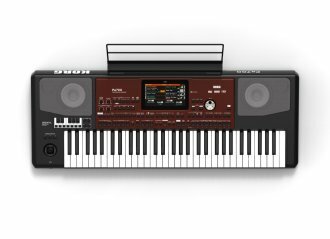 KORG debuts aHigh Performance Arranger in the acclaimed Pa-Series of Professional Arrangers, the Pa700 Oriental. The Pa700 Oriental has plenty of sounds (featuring Defined Nuance Control for enhanced realism) which keep performances fresh and exciting, as well as an enormous expanded range of styles covering music genres from all over the world. Combine this with powerful performance functionality, an intuitive user interface, and rich, sculpted sound, and you have an Arranger for the most discerning and demanding player. KORG is responsible for the most successful and respected arranger keyboards in the world. Used by countless professional musicians in every country around the world, KORG arrangers have thrilled audiences and delighted players everywhere with the magic combination of unbeatable sound quality and features. KORG Technology blends this great KORG history with powerful new capabilities and ideas from musicians around the world to deliver a new standard in arrangers. 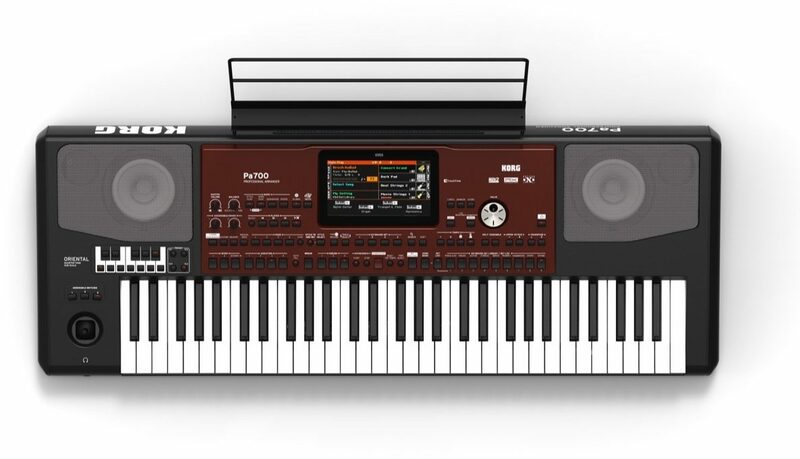 The result is a musical powerhouse that packages technological magic into a cool and user-friendly design: the KORG Pa700 Oriental. Available until 11 PM (EST) today. Mention special code 1ZR-NLDF when you call.